Motor paragliding in Niseko this weekend. YES! 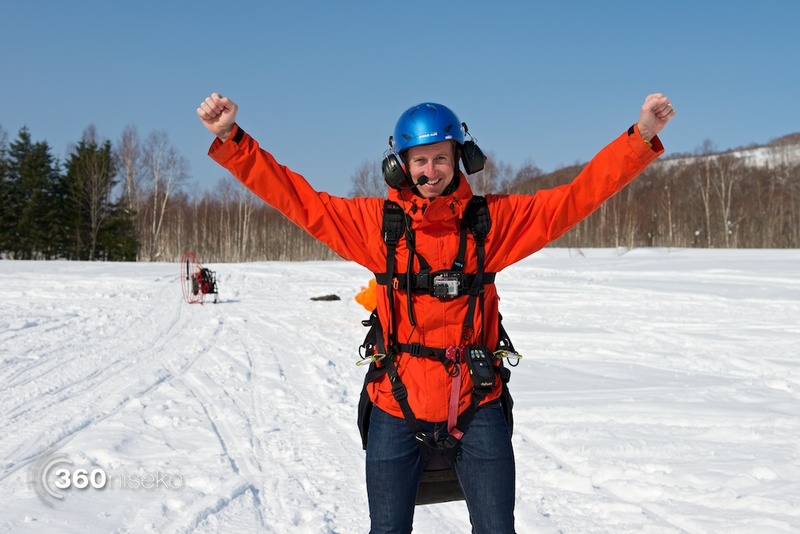 We are glad to announce that Motor Paragliding in Niseko is again operating this weekend. The flights are based at the Black Diamond Tours office. A 20 min ride costs 14,500 yen and is totally worth it – just check out the video below for a taste.